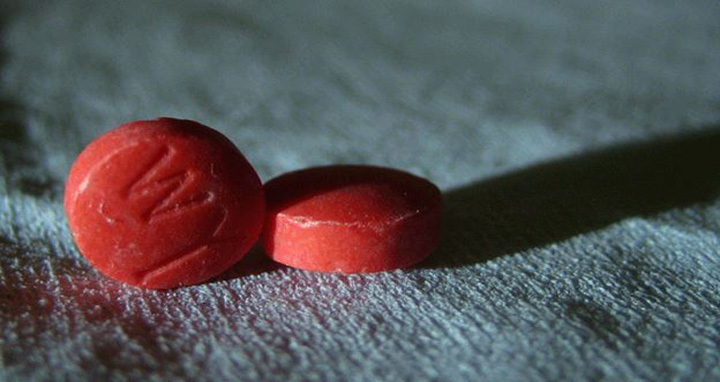 Dhaka, 1 August, Abnews: A sub-inspector of Bakolia Police Station was suspended on Tuesday over recovery of Yaba tablets from his house in Paschim Bakalia area in the city. The suspended official was identified as SI Khandaker Saifuddin, said SM Mostain Hossain, deputy police commissioner. Besides, a three-member probe committee, headed by Nobel Chakma, assistant commissioner of Chawkbazar zone, was formed to investigate the matter. On Tuesday morning, members of Rapid Action Battalion (RAB) arrested Nazim Uddin Millat, 30, along with 15,000 Yaba tablets from a rented house owned by sub-inspector Khandaker Saifuddin in Paschim Bakalia area of the city.